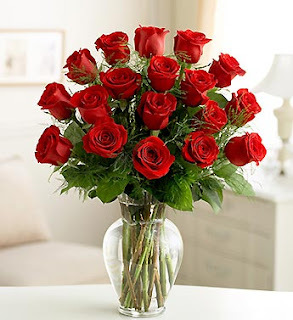 I got to send my hubby the awesome roses shown here for Valentines Day! The roses were beautiful and a huge hit at my hubby's work! He likes all the attention he gets when I send him things to his work. I also got to review their chocolate covered strawberries! I have always loved chocolate covered strawberries so I was really excited to get to try these! When I opened the box I was surprised how big each one was and how good they looked. Not only did they look good, but tasted so good too! 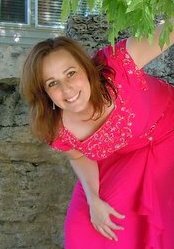 I get to give one lucky reader a $75.00 gift card! Count me in! I'd love to win this prize! I follow you on Twitter (FC_Melissa). So beautiful and lucious yum! I bet he loved the attention by your sweet love. Also there was no doubt by those he works with, that he is adored and loved! I would love to win this!! Please enter me:) Thanks!! Stop by http://nanbonscorner.blogspot.com/ for a chance to win my giveaway. Count me in! Great Prize! I follow too, count me again please. I have you listed on my sidebar, count me again please. I would appreciate my name being thrown in the hat. I was looking at their site and they have some great flowers and some REALLY yummy looking treats too! wootwoot! Count me in too! 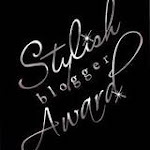 voted for your fab blog! Would love to send this to my wife. She's the light of my life. Ooh this is a nice one! Count me in! I follow your blog! Gonna have to check out the twitter thing. New to that! 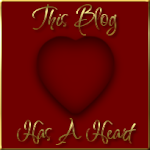 I added your button to my blog as well! I'd love to win this to purchase a gift for my beautiful wife! Would love to win this! We always are sending flowers to those we love! Just became a follower of yours on Twitter! my one comment. I love roses. I would also love to be a part of this fantastic giveaway. 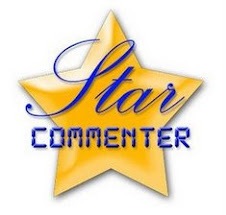 Your main button is on my blog. 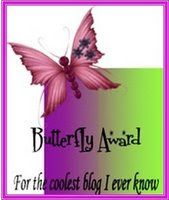 Your Sisterhood button is on my blog also. Oreck is a fantastic name. Your Book Giveaways button is on my blog. 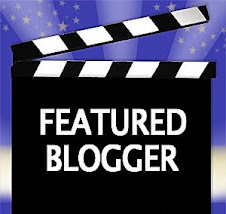 2 20 Voted for you - Top Mommy blogs. I love the variety of gifts they have. I have your Trying 2 Stay Calm button at my blog. 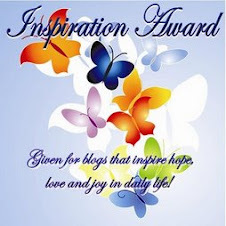 I have your Book Giveaways button at my blog. 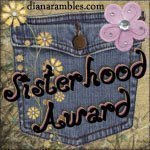 I have your Sisterhood button at my blog. Wow..what a great prize! Thanks ! My mom AND a few friends I know are having a heck of a hard time...I would love to send one of them the MAKE LEMONS bouquet! THANKS so much! i follow publicly with Google friend.thanks! 2 21 Voted for you. I follow you on BG. I have the book button. Who wouldn't love a boquet to brighten up their day! Flowers and chocolate-covered strawberries--wonderful to give or receive! What a great giveaway! The strawberries look so good! I voted for you. #9! You're climbing on up! What a great giveaway! Glad I found you! These look so great. 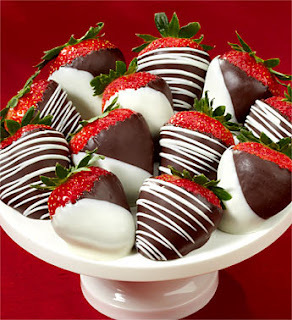 Can I pop on over for a chocolate covered strawberry? Yummy! I would love this prize!! Flowers are the best pick me up!